Facebook released impressive quarterly results at 2pm US Pacific Time (10pm GMT) yesterday. Beyond the headline figure that revenue of $5.8bn (£4.1bn) for Q4 2015 was nearly $2bn higher than Q4 2014's figure, here are eight facts PRWeek pulled out from the announcement. 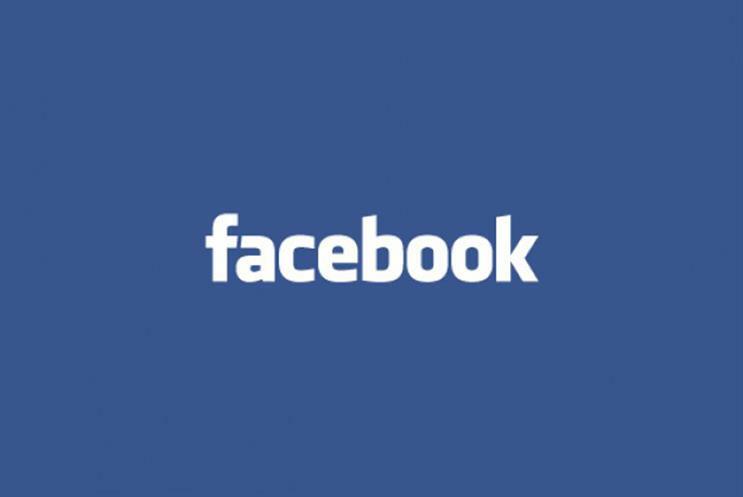 Facebook users are using Facebook more: 62 per cent of MAUs logged on every day (and were thus counted as DAUs) in Q4 2013, and this has crept up to 65 per cent for Q4 2015. Users are also more likely to be mobile: In two years, the number of mobile DAUs has nearly doubled from 556 million in Q4 2013, to 934 million in Q4 2015. Meanwhile, half of MAUs (823 million) are mobile-only users. Facebook is an advertising business (not that PRWeek readers would have been in any doubt about that): 97 per cent of its $5.8bn revenue came from advertising – the rest of the income being so relatively insignificant as to be described in its presentation merely as 'payments and other fees'. The network's geographic base is shifting, slowly: In Q4 2013, 45 per cent of the network's 757 million DAUs were from Europe, the US and Canada. In Q4 2015, those regions made up 39 per cent of users, as users from the rest of the world, Asia-Pacific, logged in. ...but the US remains its money market: Europe and North America contributed 75 per cent of revenue – almost exactly the same figure as in Q4 2013. The firm earned $13.54 in the quarter for each US or Canadian user, compared with little more than a dollar for those users in the 'rest of the world'. The average user was worth a Quarter Pounder with Cheese: Well, nearly. Each user was worth $3.73 to the firm in Q4, all but $0.13 of this came from advertising. This is nearly a dollar more than it was in Q4 2014. A Quarter Pounder with Cheese costs $3.79 in a US branch of McDonald's. The results are available in full online.